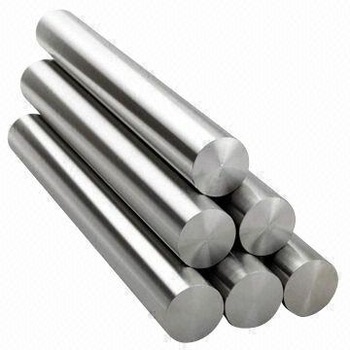 Stainless Steel Bar is produced in round, hexagon and square section and larger rounds are available from stock of imported material. WPSS is committed to BBBEE. Please contact our office should you require our latest BBBEEE certification. 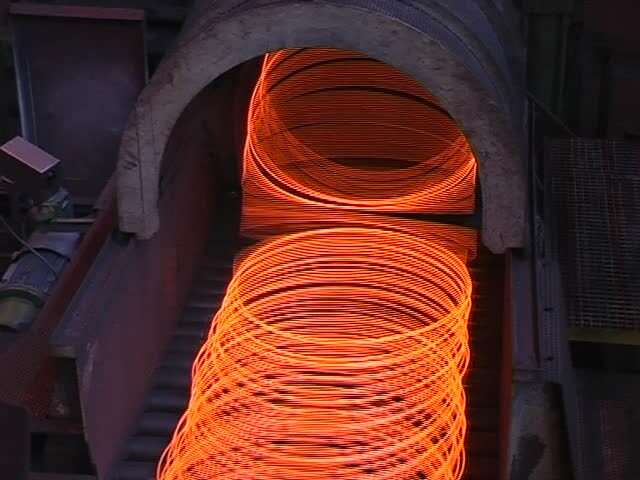 Drawn Wire production is at the heart of the Company’s business activity and important volumes are produced within a range up to 8.0 mm to service such diverse…. Electrode Core Rods are an important part of the wire production and focus on types 308-310-312-316. within a standard range of diameters 2.0 to 5.0 and in standard lengths of 250mm – 350mm. 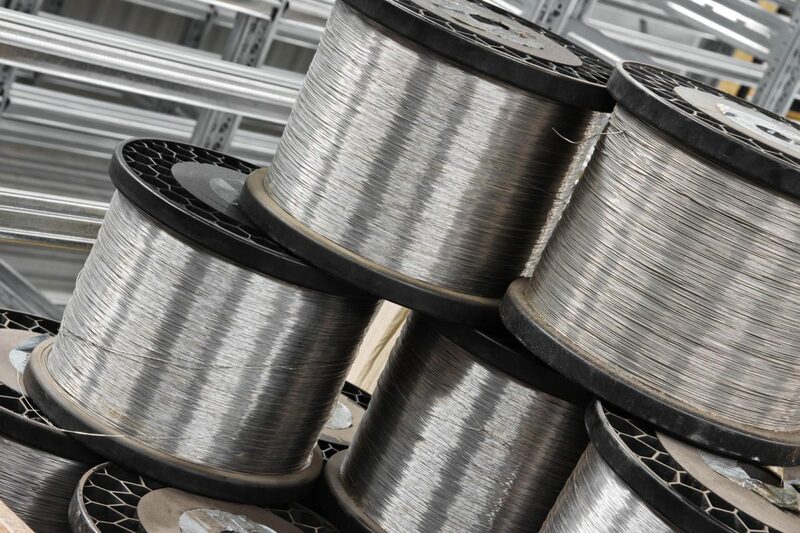 Wire Products Stainless Steel Novametal is a local producer of stainless steel, welding wire, general wire and cold drawn Round bar.Focused on top quality product of European source, for automotive engineering – cold forming welding markets. The company was founded in 1987 and has evolved over the years to become the one of largest producer of cold drawn Stainless Steel round bar and all purpose wires in South Africa. 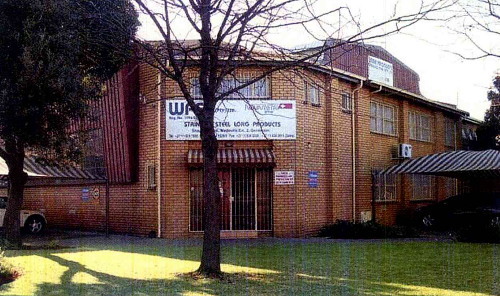 In 2005, Novametal SA based in Switzerland bought a majority share in Wire Products Stainless Steel. 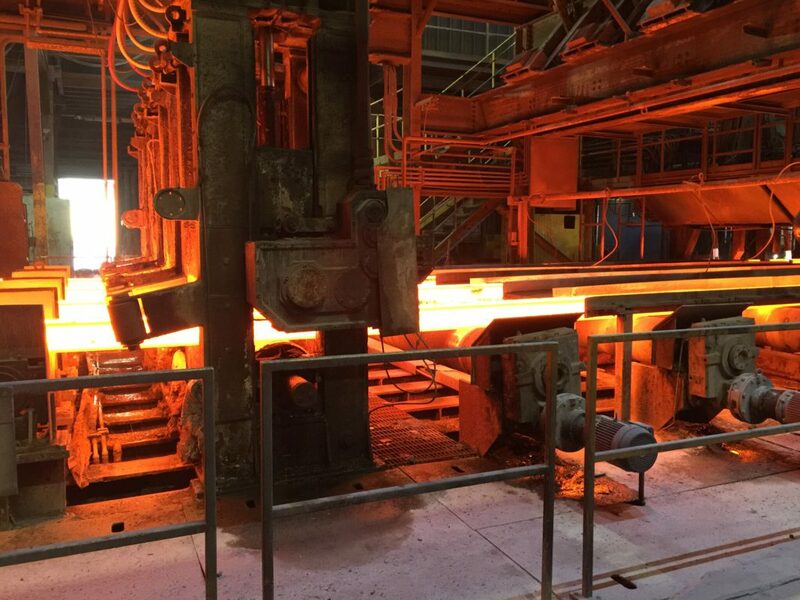 And in 2009 it took over a low % of the company Novametal added financial and technical strength that has enabled WPSS to become a competitive domestic producer of stainless steel. 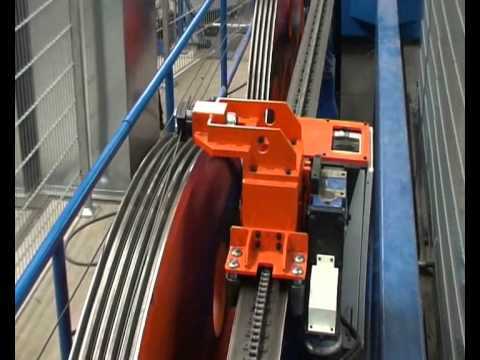 The international experience and knowledge within the Novametal Group has improved expansion of the product range and manufacturing capabilities of WPSS. 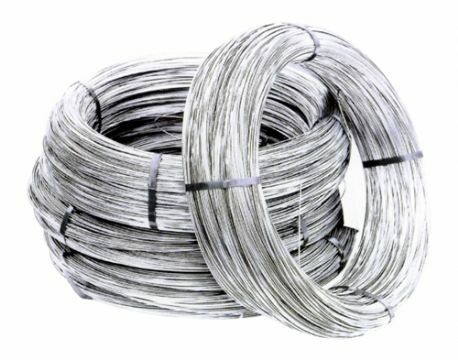 Products produced locally include general purpose wire, fencing wire, welding wire and core rods,cold drawn round bars. 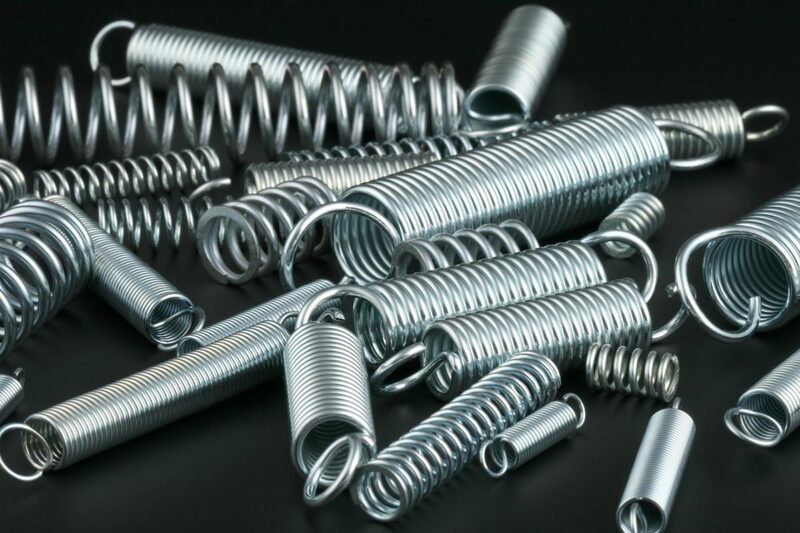 In addition to our locally manufactured products we also stock and distribute stainless steel bar, fine wire,general wire and large diameter round bar (up to 400mm DIA). As an ISO9001:2008 approved manufacturer, WPSS focuses on quality in every aspect of the commercial process from sales to production to documentation. This has lead to the development of long term business relationships across a wide spectrum of products and industries. 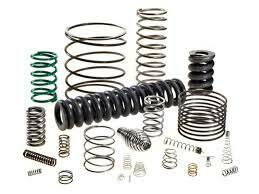 Wire Products Stainless Steel is geared to offer you quality service and products with competitive pricing and lead times. To produce and supply the highest quality stainless steel wire & bar products through the establishment of business and working relationships for the maximum benefit and upliftment of all stakeholders through continuous development and improvement.